Agatha Christie’s famed Inspector Hercule Poirot has become one of the great literary characters of the murder mystery genre. He’s also been in recent films and TV a lot as well. Sometimes for better, sometimes for worse. 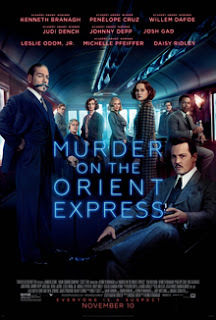 I enjoyed Kenneth Branagh's version of Poirot in Murder on the Orient Express, and look forward to the next installment, which is set to begin filming very soon. 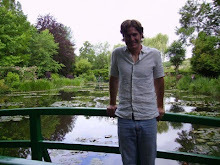 A French version of Agatha Christie’s murders has been out for a few years now on TV. While it recycles the same plots, it uses completely new characters (no Poirot, what?). The show actually isn’t too bad, but it is strange to see Poirot mysteries without Poirot in them. The newest TV version of Malkovich’s Poirot is really the only one I cannot get behind. It’s just not done right. The feeling, the details, are all very wrong. Sorry, Mal. 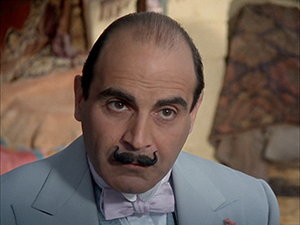 Of course, the greatest televised version of Poirot, however, remains and ever will be, the incomparable David Suchet. This guy becomes Poirot on-screen, and even Christie’s living ancestors claim they think Suchet’s portrayal is the closest to what Christie herself would’ve envisioned for the famed, fictional Belgian detective. Case closed. So what’s your favorite portrayal of Poirot? 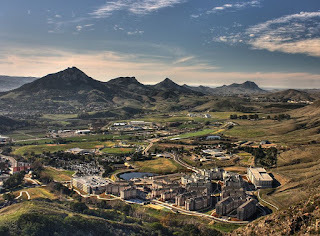 The other weekend I was down in sunny San Luis Obispo (albeit it was a bit rainy that day). 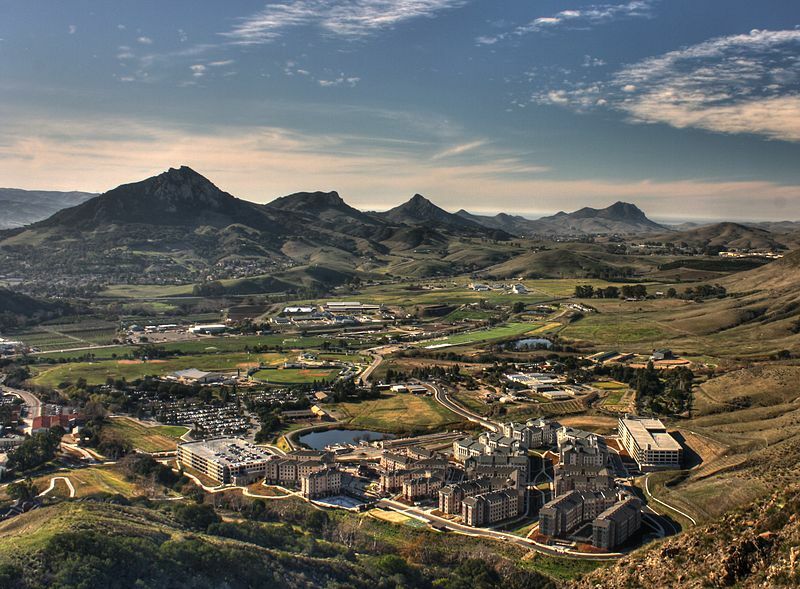 I sit on the English Department Advisory Board for the university of Cal Poly, and as almuni from Cal Poly as well, my wife and I love going down to SLO every chance we get. Last weekend, we had the opportunity to speak to over 50 English students about pursuing various careers in writing after they graduate. Needless to say, we had a blast. Speaking both to groups and one-on-one with students, the speed networking conference helped us give each student the information they were hoping to learn. 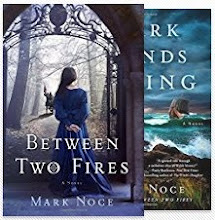 As both a Tech Writer (by day) and a Fiction Author (by night), I really enjoying emphasizing to students that they can truly use their English degree to become whatever they want. Other alumni present also shared their experiences in everything from UX writing to teaching, and more. I truly enjoy giving back whenever I can, both to my alma mater and to other local schools in our area. I find that the more I can give of my time, the more fulfilled I feel. Even with the effort of juggling kids, a career, writing, and all the other things that come along with today’s modern, busy life, it’s something I definitely intend to keep doing as long as I can. So Google’s social media experiment will be ending in a couple months, and I was curious how my fellow bloggers are approaching this deadline. Do you care? Does it matter? My only real concern is if there will be any ill effects on my Blogger account. 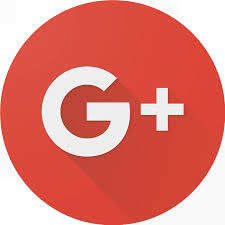 Hopefully, not, but since Google+ required Blogger comments to use their service for a time, all those old Google+ comments on my blog will likely disappear. Other than that, I’m not anticipating any major issues. How about you? Are there any known issues to be aware of? Any precautions you are taking?